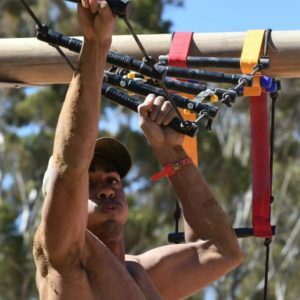 Our all-weather suspension trainer promises to keep you excited with a myriad of exercises to discover. Adjustable to be set up almost anywhere! 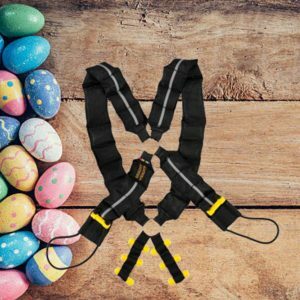 Attach this nifty bungee cord resistance trainer for some proper fun. Compatible with the Chest Weights and the Extreme. It’s all smooth sailing with this pair. Durable and washable for use on smooth surfaces. Feel like a kid again with our strong, trendy rope ladders which can be ordered to length. With plastic coated aluminum handles. Need a soft place to land? This leather style gym mat at 1200 x 600 is the perfect size. Our gym mat is a great addition to any home gym – soft with just the right amount of firmness. With endless amounts of uses! 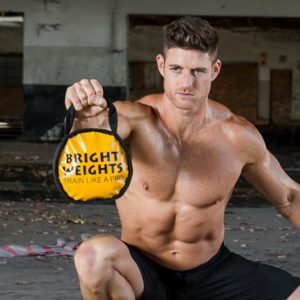 Our stand-out kettlebells are soft to avoid any risk of injury, double as a medicine ball and are available in 5kg or 10kg. Less is more with our light and playful skipping ropes which double as an isometrics tool. This is your ultimate functional training playground. 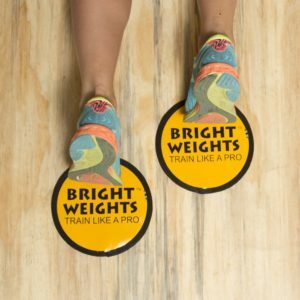 Attach your toys to create your own fitness space. A powder coated steel structure. Includes various attachments. 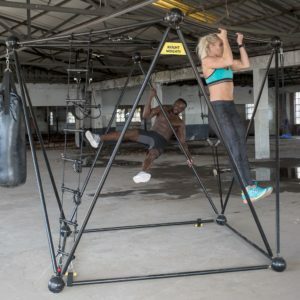 This system is an all-rounder; one size fits all, 3 component body weighting system which promises a full body workout irrespective of what game you play. 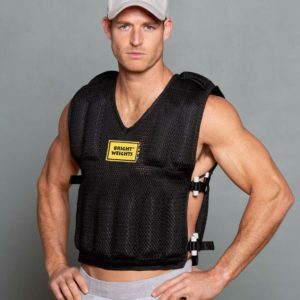 This Nylon netted vest doesn’t mess around when it comes to intensity. 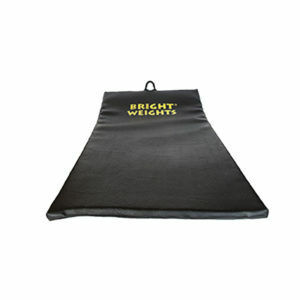 Adjustable with soft individual weights up to 20kg. 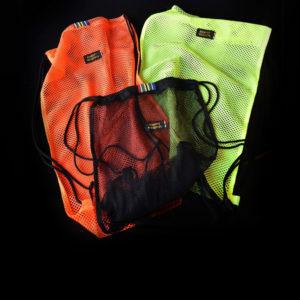 A mesh style bag great for sweaty gym clothes, towels and swimming gear. 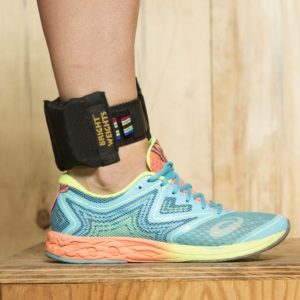 Breathable material and available in three awesome colours.